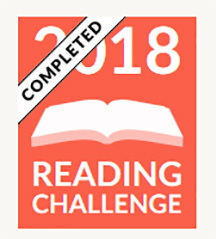 My winter break is almost over, and I have managed for the most part to keep up with my self-imposed 21 day creative challenge. 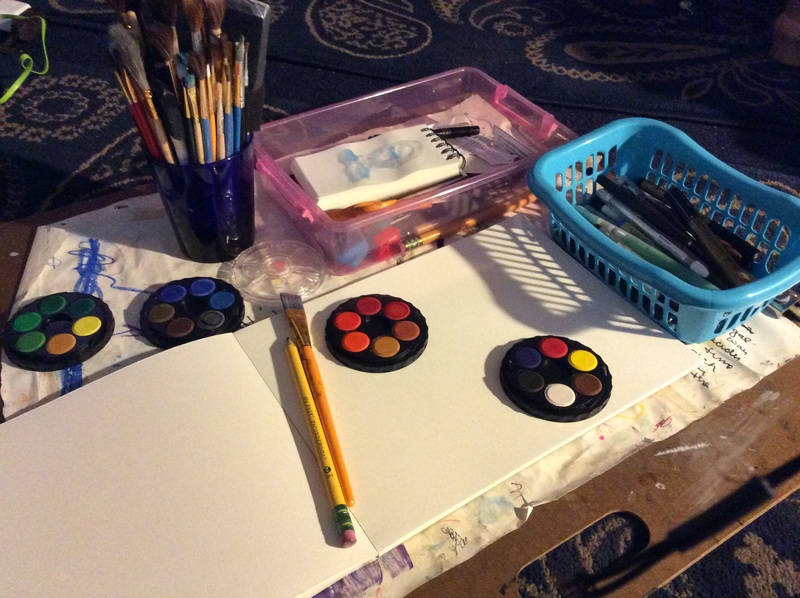 I have painted and drummed and to my surprise found that getting organized and decluttering my home is a major creative outlet. One of the things I did was to set up my 2016 bullet journal. 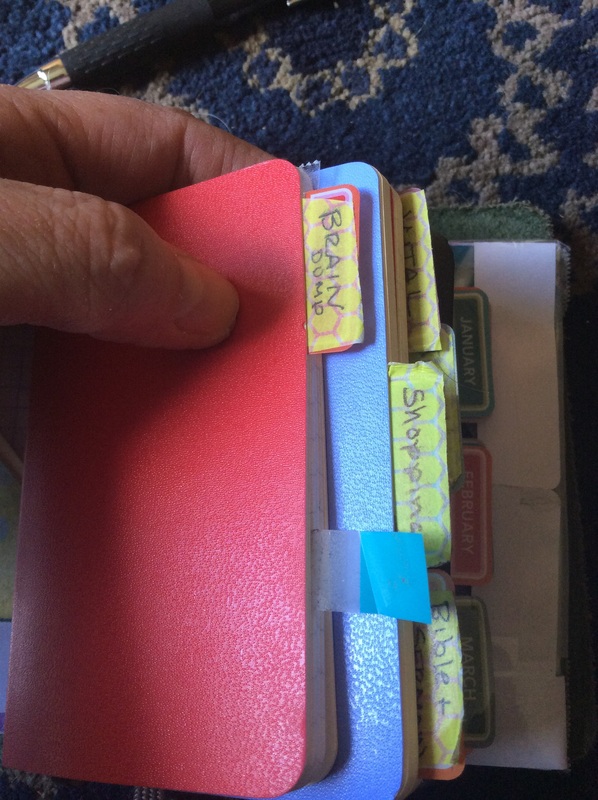 Below I have put a link to the bullet journal page so you can see what this organizational tool is all about. One of the things that I discovered during these last three weeks is that I can be organized if I apply myself and use such tools as the bullet journal. I’m going to take you want a little flip through of my bullet journal so you can see how it’s set up. 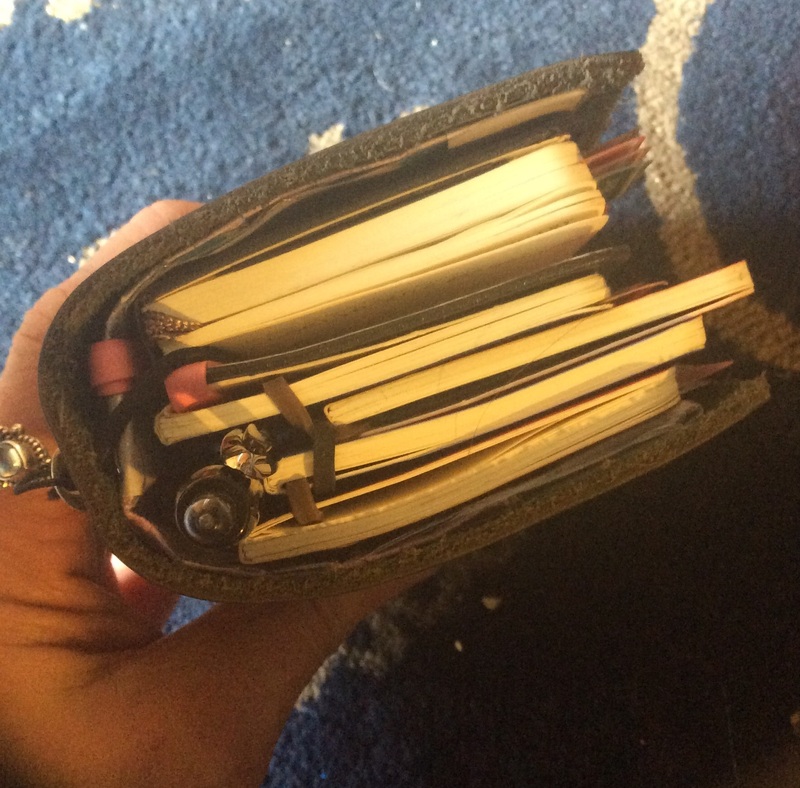 My bullet journal is housed within a leather passport-sized traveler’s journal. This is not an expensive Midori; it is a “faux-dori” that I bought through Amazon from ZLYC. It was on sale so I could not pass it up. The journal is about the size of two decks of playing cards. This may seem small for a journal, but it fits into my bag. If I cannot take it with me, then I will not use it, so this works for me. 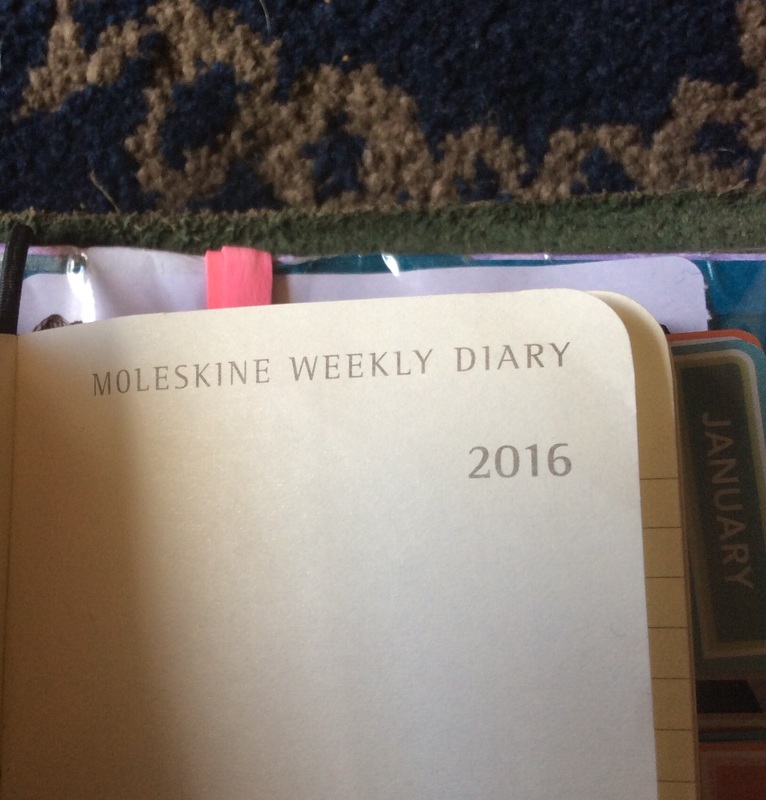 The main component of the journal is an extra small Moleskine weekly diary. This is perfect for me since it has seven days on one spread. I write in the tasks I plan to undertake each day, including the creative ones. I linked together with rubber bands four extra small Moleskine cahiers each dedicated to a specific purpose. My Brain Dump is the most important section as this is where I figure out things I want to create. I used a spreadsheet program to create a tracking chart. 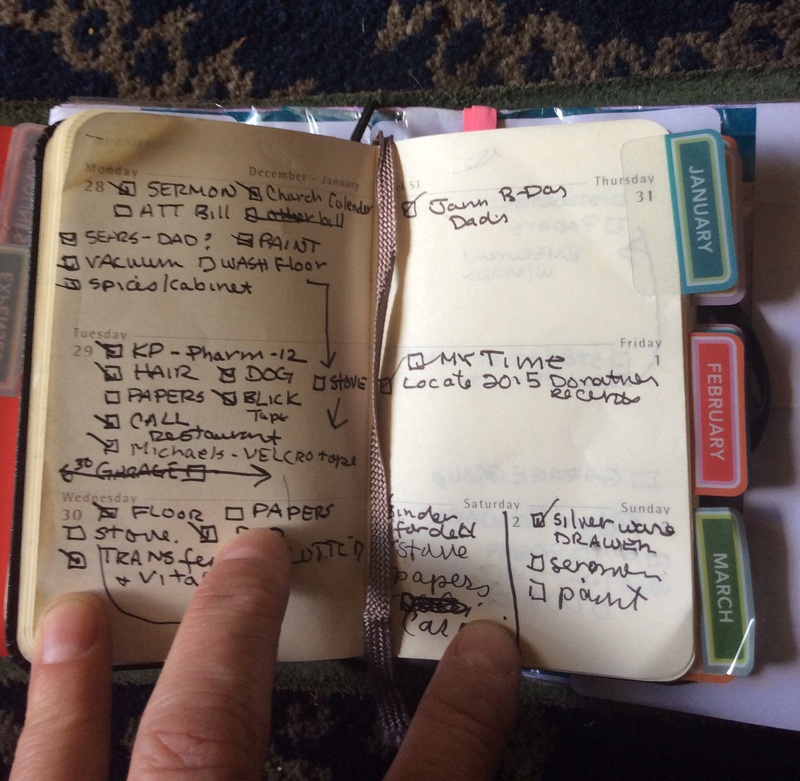 On it I have various daily tasks that would be too much to write in each day on the bullet journal spread — like exercise, reading assignments, etc. 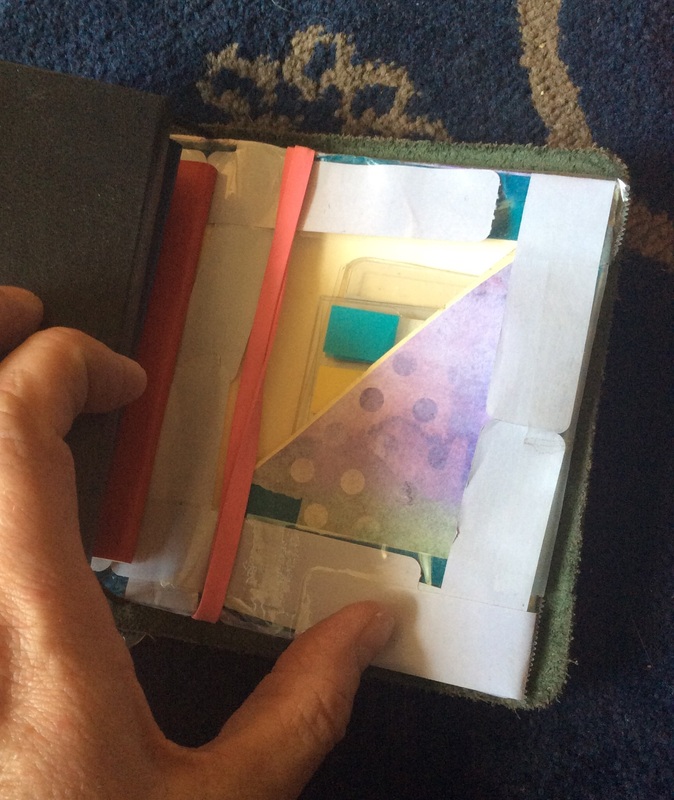 Finally, I created a pocket pouch to hold things like post-its, business cards, and other bits of paper. So my bullet journal will help me to stay on track with all my various creative projects and daily chores. No excuses this year for not getting things done. Categories: A Three Week Creative Romp, Organization | Tags: Bullet journal | Permalink. 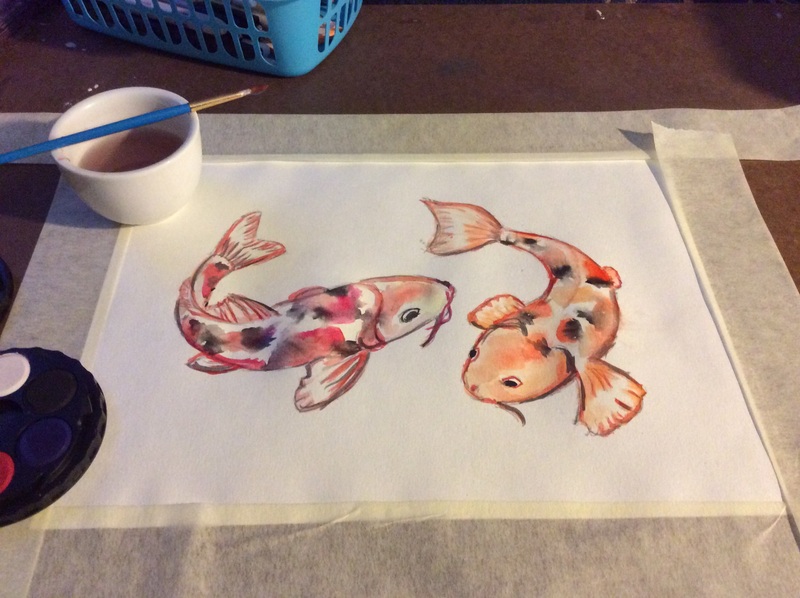 I am continuing to fool around with quick watercolor renderings. 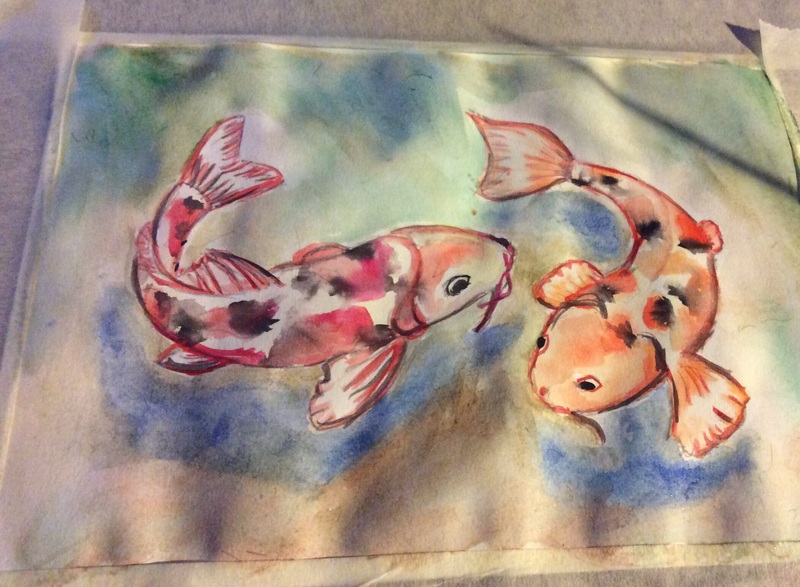 Categories: A Three Week Creative Romp, Artwork | Tags: watercolor, watercolour | Permalink. Categories: A Three Week Creative Romp, Drumming, Music | Tags: Djembe | Permalink. This week’s photo challenge at the Daily Post asks: “Sometimes, we get caught up in nostalgia, future fantasy, or both, and we don’t embrace the “now.” For this week’s challenge, take a moment to notice your present, and share a photo of it. Categories: A Three Week Creative Romp, Photography | Permalink. I am not the least bit musically inclined. 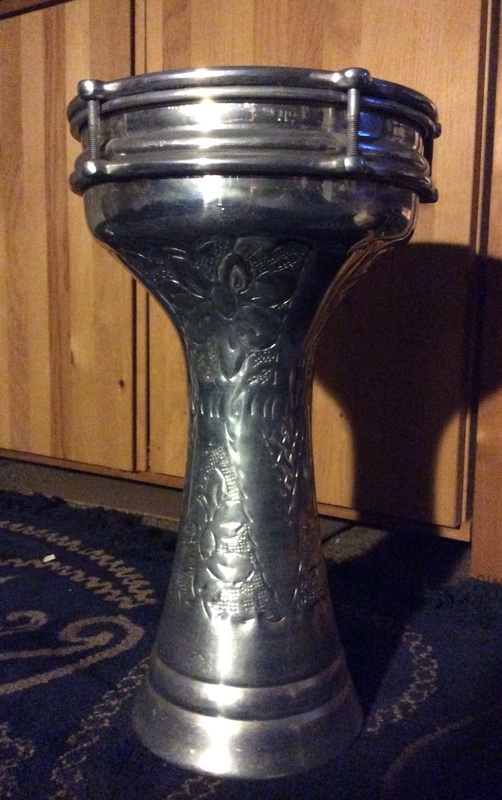 So it’s hard to explain why I had this darbuka drum for so many years. (Truth be told it had something to do with my brief experimentation with bellydancing– but that is the story for another day). I have been using this drum for the last decade as a decoration in my home and occasionally as a place to park cups of coffee. A few weeks ago a musician friend of mine invited me to bring the drum to an informal gathering of friends in a garage. My playing with them was a bit tentative since I have never had a real lesson by a proper darbuka instructor, but I muddled my way through with the guitarists, relying on my intuition rather than skill to find the appropriate rhythms for each song. My playing must have been acceptable because I was asked to bring my drum to a Christmas party last night. We sang about a dozen Christmas carols where, for most of them, I provided the percussion. 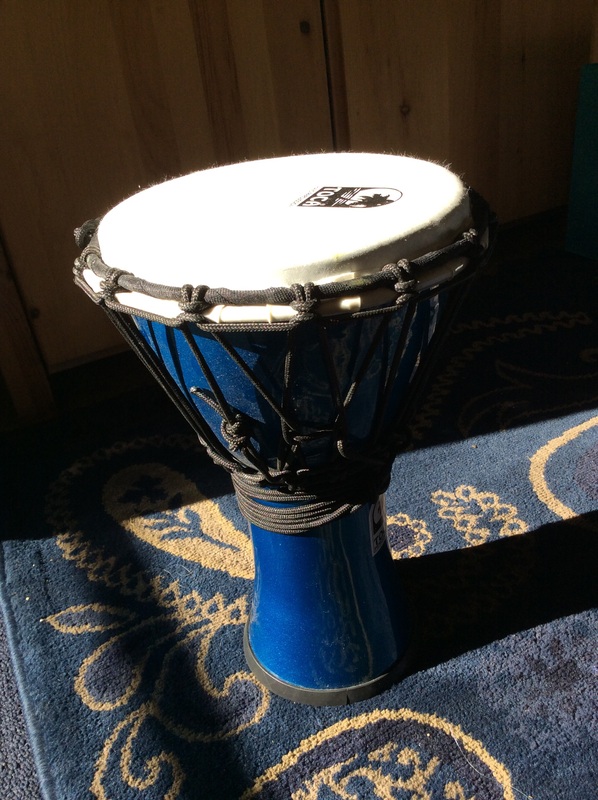 I had a lot of fun– so much so that I am thinking about finding a way to be properly trained to play this drum. I would never have thought that music would ever be a creative expression for me. Categories: A Three Week Creative Romp, Drumming, Music | Tags: darbuka, Drumming, Music | Permalink. 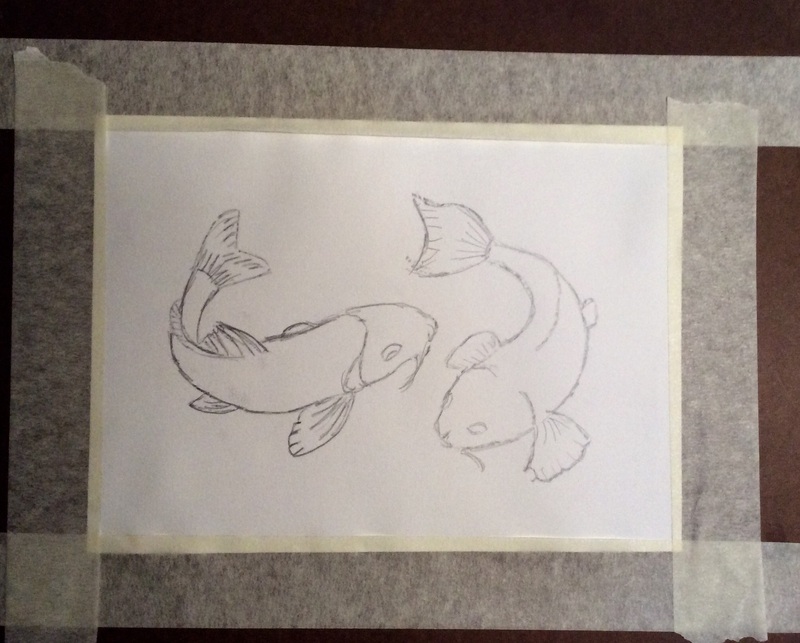 Categories: A Three Week Creative Romp, Artwork | Permalink. I am going to paint today. I am. Really. 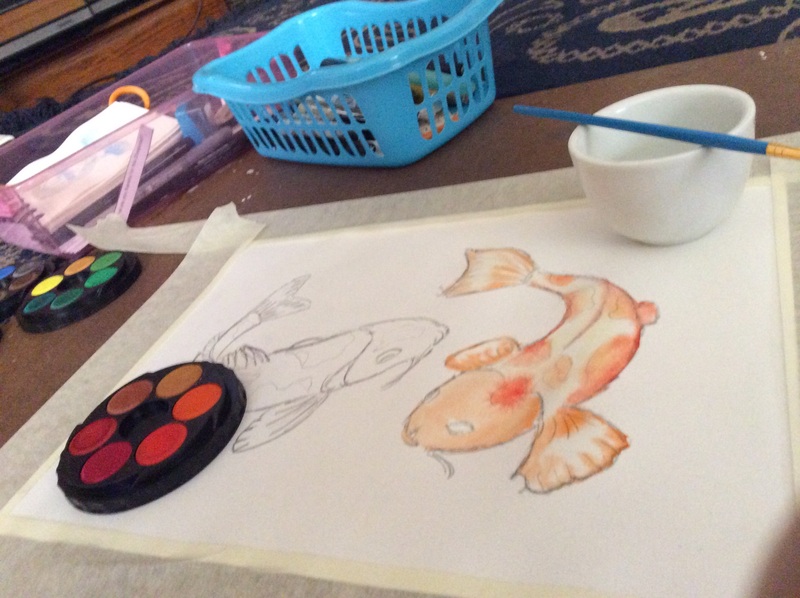 I cannot remember the last time I painted, but I am going to paint today– unless something derails me. To hedge my bets I’ve gotten out my supplies. I do have things I must do this morning, but as soon as I get home this afternoon, I can start. 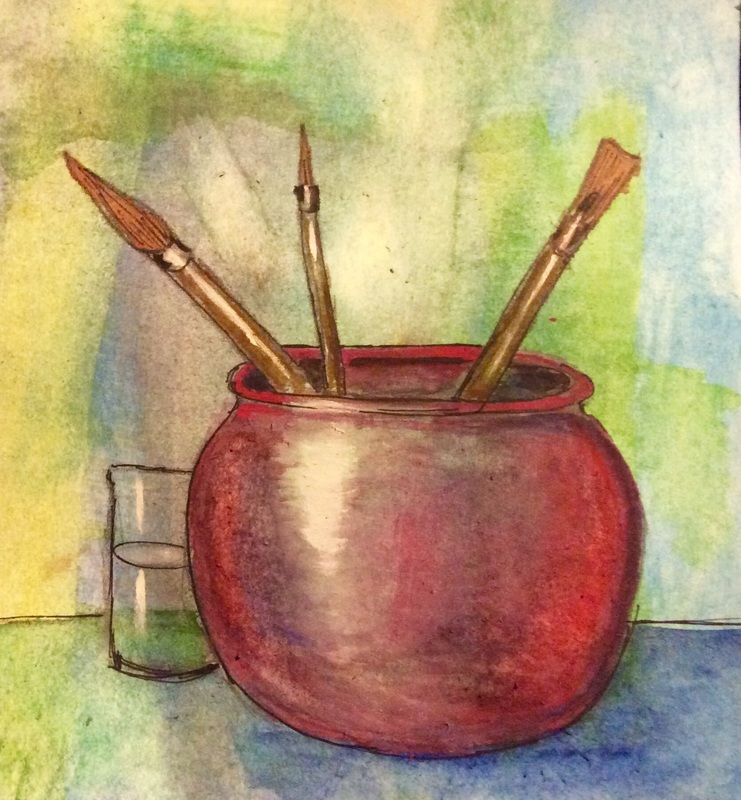 Categories: A Three Week Creative Romp, Artwork, Self-Care for the Creative | Tags: painting, watercolor, watercolour | Permalink. How appropriate is this prompt today? I am unwell at the moment and can speak to this first hand. When I am sick, the first thing I do is to let everybody in my immediate sphere know about it. I don’t hide it. I am not like some people with whom I associate each day who think it is a sign of weakness to admit they are ill. They come into my space, touch my stuff, and spread their viruses around. No, when I am sick I tell everyone because I am a considerate person and don’t want others to get sick because of me. I phone, email, or text. I whine about it. Loudly. OK, maybe it’s not just so people won’t catch my crud. Maybe I also just want some attention and that’s the fastest way to get it. So for me, being ill is a balance between holding back for the well-being of others, reaching out if it becomes necessary, and having the wisdom to know when each is the right thing to do. 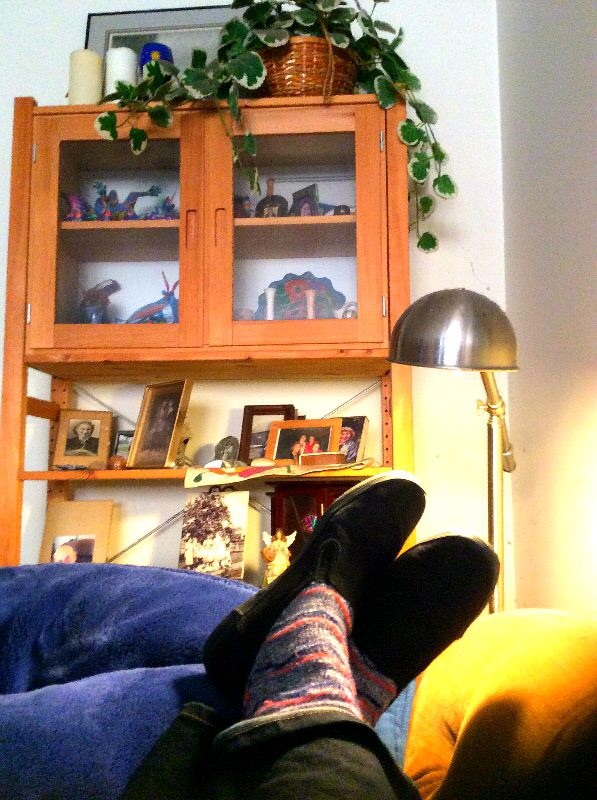 Categories: A Three Week Creative Romp, Self-Care for the Creative | Permalink. 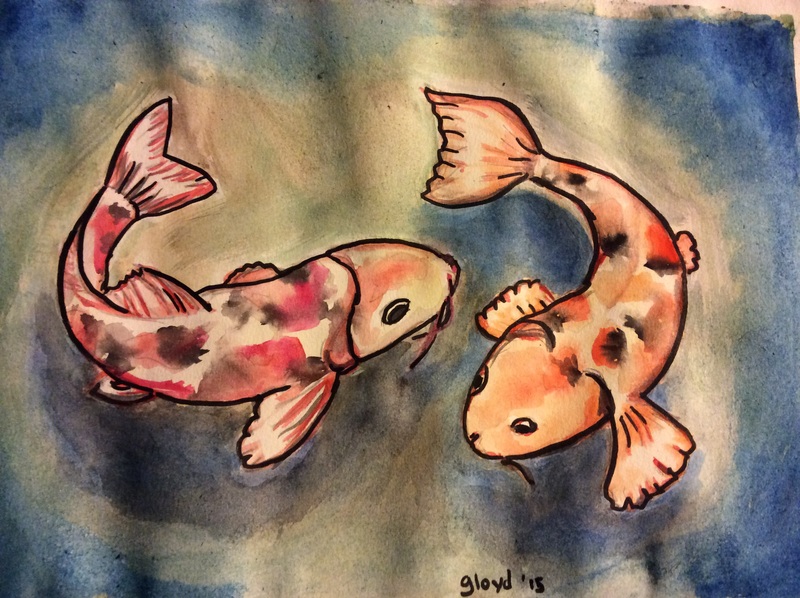 Just when I decided to try a 21 day creative romp, I have been sidelined by a brief illness. I will be fine in a couple of days, but in the meantime I have been contemplating how I order my daily routine which includes writing and arting. I may be a bit obsessive about organizing my life with journals because I have a number of them. 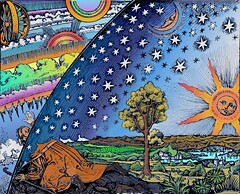 Each one is devoted to a different interest. Starting at the top left is The Tree of Life journal, a commonplace book of articles on wellness and holistic health issues. The blue journal is called the Hokusai Journal, named as such for its cover image with the artist’s famous image of a tsunami in front of Mt. Fuji. 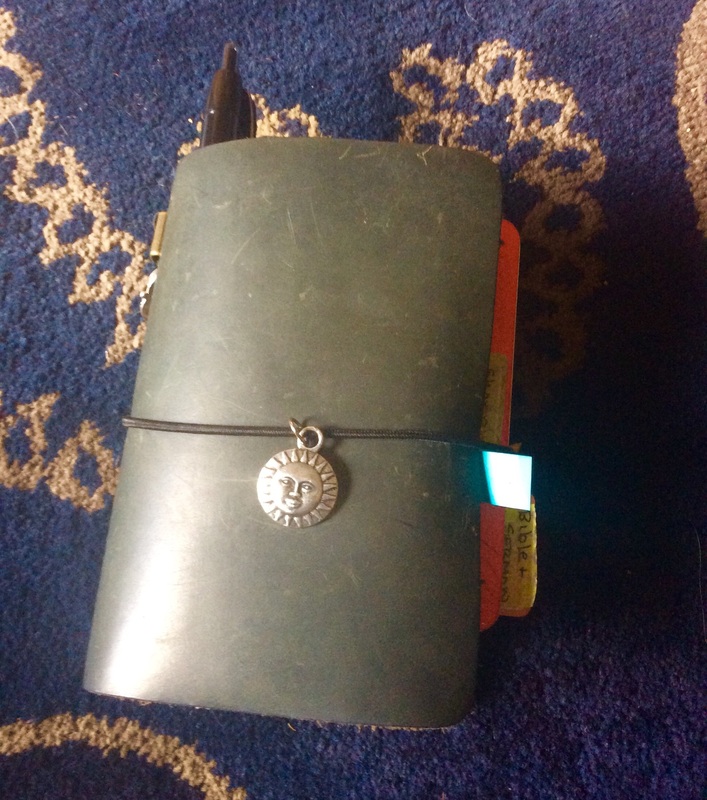 This is my writing journal, a place to experiment with words. The passport-sized traveler’s journal on the bottom left is my Bujo, which is short for “bullet journal”. 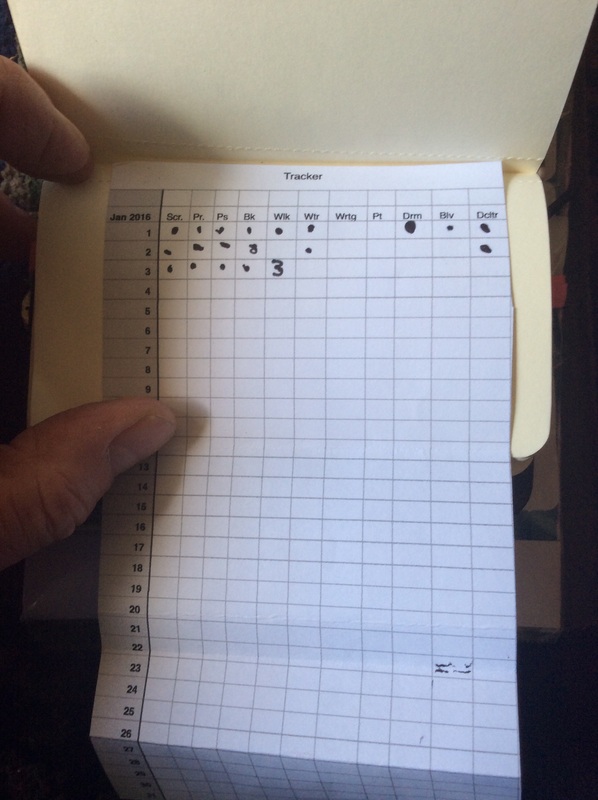 This is my day planner which is small enough to put in my bag. Finally the open book is my art journal. It is a large paper Moleskine. This one I call The Book of Ladies because of the theme of the collages contained in it. Having different books for various purposes helps me to achieve my creative and personal goals. Categories: A Three Week Creative Romp, Art Journaling, Journaling | Permalink. Categories: A Three Week Creative Romp, Haiku, Photography, Poetry | Tags: haiku | Permalink.